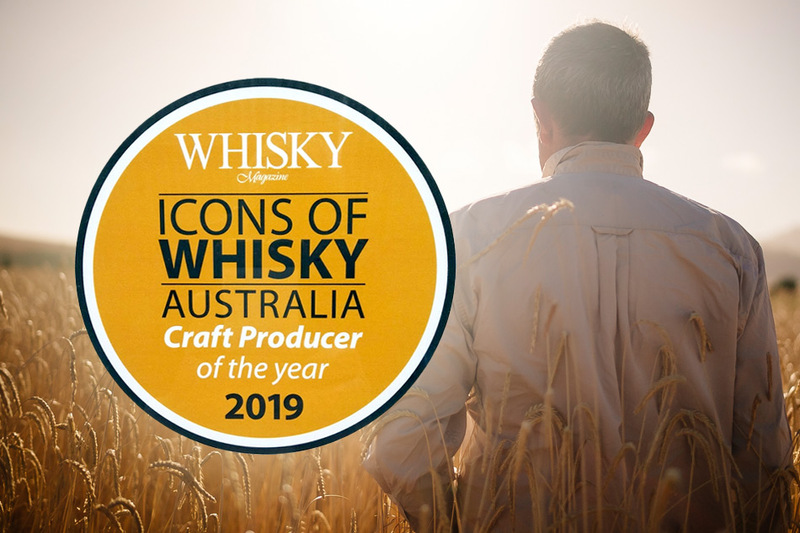 The world wide publication “WHISKY MAGAZINE” recent awarded my Belgrove Distillery “Icons of Whisky Australia, Craft Producer of the year 2019”. It has got me thinking about the meaning of “craft”. When I think of craft I often remember my Father in-law telling me about someone watching his father hand build a huon pine yacht. The onlooker was trying to pay him a complement and said “The work of a tradesman” the reply was “I am far better than that, I am a craftsman”. 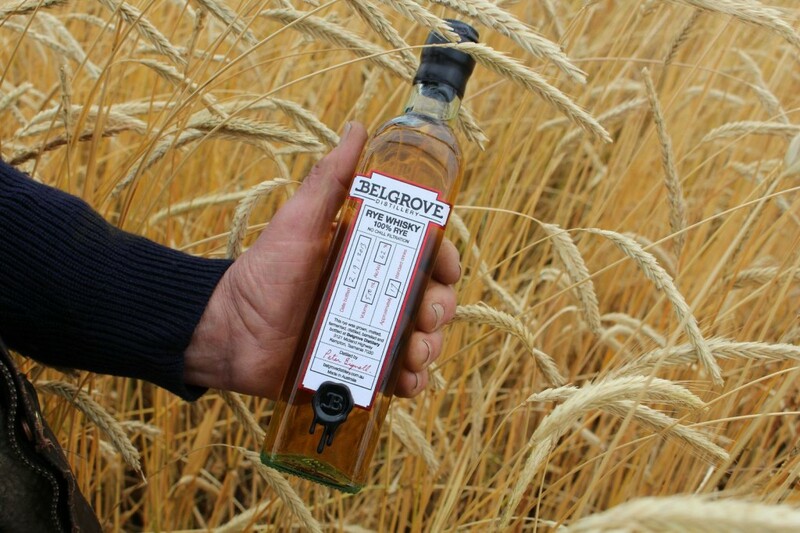 Belgrove Distillery Rye Whisky 100% Rye Aged 3 Years in an ex-Overeem French oak (port) cask. Nose 23.5 / 25 No doubting the grain of choice: bristles with a rigid determination. Perhaps a little nougat in the mix from the cut, but my word…that rye…!!! Taste 24.5/25 That is just one fantastic delivery. Perhaps the most concentrated rye arrival I have tasted for a couple of years from any part of the world. Just so sharp, almost three dimensional. On one hand crisp and jagged, as the best rye whiskeys should be, but also a more oily, softer, less fruity version underneath; brittle dark sugars at every turn. Balance 23.5 What a memorable rye. The grain leads on both nose and delivery in the same way Watson leads with his pads. 61% ABV no chill filtration. Asked to name a spicy drink, most people might think of dark rum, a mulled wine, or perhaps even the increasingly popular chilli-infused vodka. 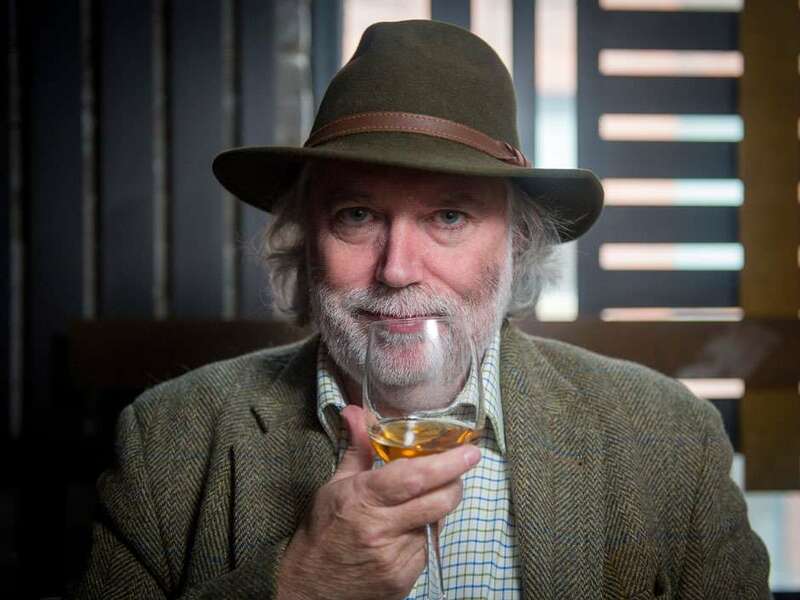 Rye whisky however, is far less likely to get a mention. One of Tasmania’s nascent whisky makers is looking to change this. 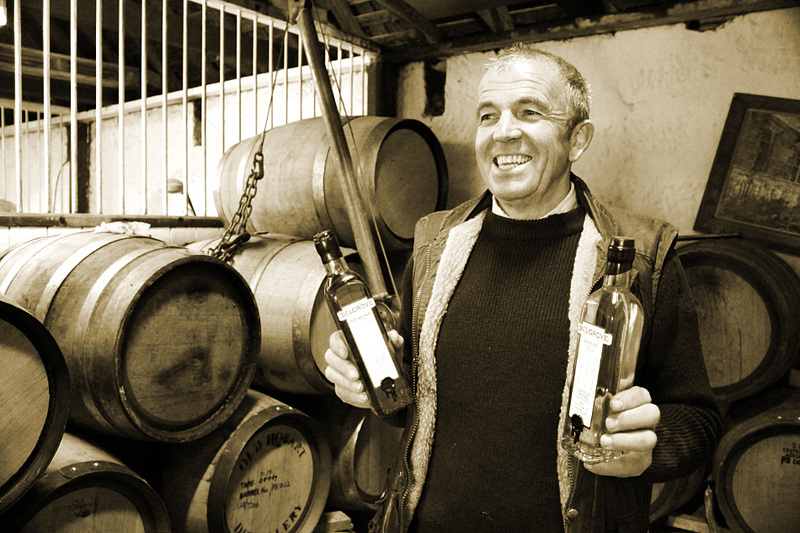 Peter’s rye whisky has now spent several years in barrels ranging in size from 50 litres to 200 litres. This is his inaugural release, along with a cask strength version. The whiskies have not been chill filtered. Nose – Grainey, dried fruit, spicey-very typical. Taste – Peppery, slightly smokey (surprisingly)Dried mango, dried berries, dough, creamy mouthfeel. Molasses in the aftertaste. Great taste! Stunning! Could expect an even better taste with a bit of wood. 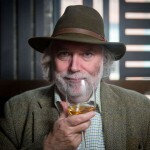 Dominic Roscrow who writes for Whisky Magazine and Malt Advocate, visited my distillery in 2011. He passed a comment that I have THE ONLY BIODIESEL POWERED STILL IN THE WORLD. Does anyone know of another one? That got me thinking, do I have the “greenest” distillery in existence? I mean “green” in the context of the lowest amount of fossil fuel carbon dioxide released per litre of alcohol produced. N: Rich, very spicy, but with a sweet and slightly vegetal edge which leaves you in no doubt that this is new-make. Hint of fresh-paint volatility too. P: Initially very creamy mouthfeel, viscous. Good quality spirit. An initial burst of Rye Spice subsides very quickly and develops into fresh fruit and grape skins. F: Spiciness (and earthiness) build exponentially to an absolutely enormous finish complete with Cinnamon, Clove and more than a hint of paraffin-smoke. Pete – I tasted it to folks at the guild meeting yesterday. Some of the top bartenders and spirits folks in NYC. They LOVED it. When I get a chance I am going to go meet up with a friend who is an award winning bartender and let him play with it in cocktails. I will get back to you with some suggestions. 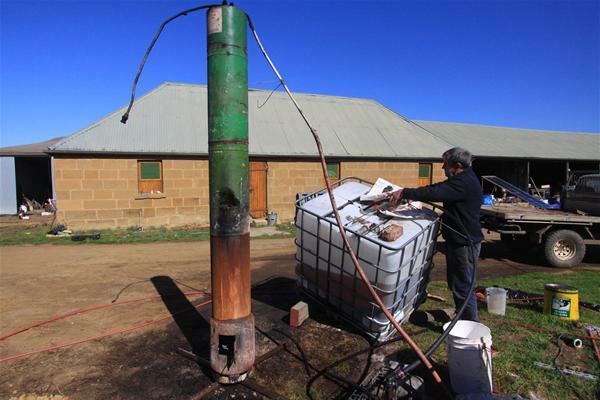 You’ve heard of making water into wine, but what about making whisky using old fish and chip oil? 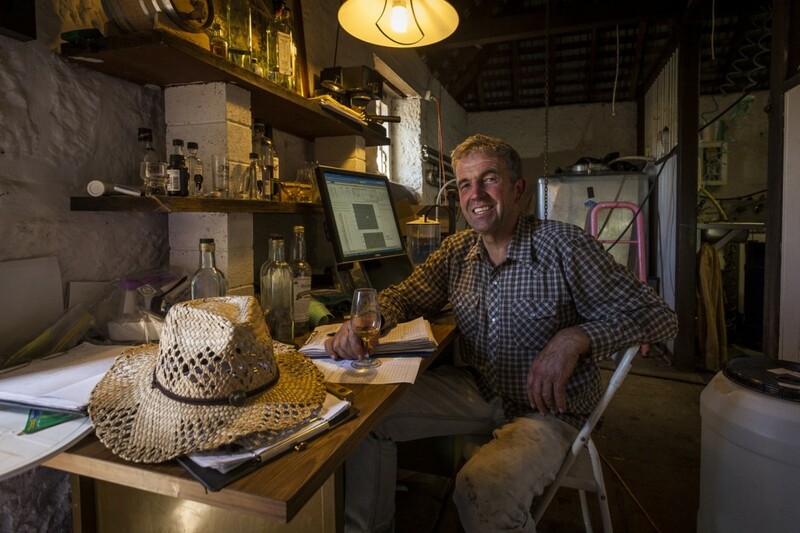 That’s a challenge one Tasmanian farmer has taken up by building Australia’s first biodiesel-powered rye whisky still. Crystal clear, silvery, slightly glycerous appearance. Initial nosings are captivating, fruity at first, then turning sweet gherkin-like. Aeration brings forward sweet, crusty rye bread top note along with roast chestnut and a hint of toffee apple. A very inviting new make nose.